More Numbers… Now With 100% More Spin! So Rebels managed to attract some 2.5 million viewers (half that of America’s Favorite Home Videos at the same time), and only pulled a 0.6/2 among all 18-49 year olds meaning 0.6 percent of all TVs in America were watching the show and only 2% of viewers in the 18-49 year old demographic were watching. In terms of raw numbers that’s about 750,000-780,000 viewers give or take. The show also once again performed dismally among boys 12-17 pulling in a 0.4 in that demographic. 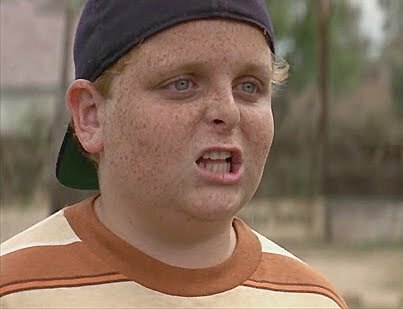 If you subtract adults 18-49 and boys in the 12-17 range (about 180,000 viewers) that potentially leaves a pretty sizeable chunk of pie among kids 6-11 and even girls in the 12-17 demographic. When the final numbers come out in a day or two we should have a better gauge of the show’s performance. Also, there were a number of outside factors which contributed to the lackluster numbers. The Steelers vs. Colts game ran late on CBS and cut into the same time slot, in addition the show was facing Game 5 of the World Series, and finally, there was the opening of Sunday Night Football. A kids show, and a rerun at that, is simply going to be hard pressed to compete against those forces. How these figures impact the ratings of tonight ‘s episode of Star Wars Rebels remains to be seen, but it could have a positive effect. 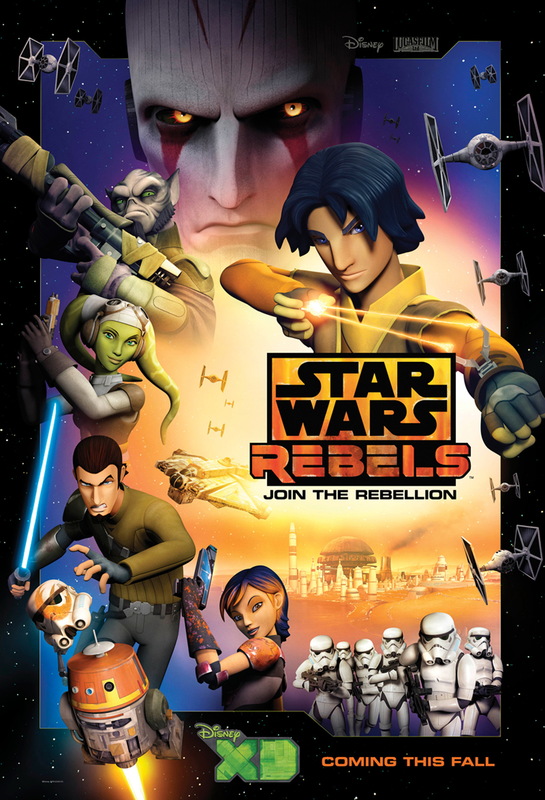 Star Wars Rebels: Spark of Rebellion (7-8pm – 2.5 million and 0.6/2 in AD18-49): During the 7pm hour opposite the start of the World Series and a highly rated NFL overrun, ABC’s special encore airing of Star Wars Rebels: Spark of Rebellion – a television movie – drew an average audience of 2.5 million viewers. Prior to last night’s ABC broadcast, the animated movie had already reached an audience of nearly 16 million unduplicated Total Viewers in the U.S. on Disney Channel and Disney XD since its early October debut (10/3/14). Holy crap!!!! 16 MILLION UNIQUE VIEWERS IN THE U.S. HAVE SEEN REBELS!!! WE’RE SAVED!!! To understand the language of “TV speak” you need to know the definition of a few words. “Reached,” as defined in the world of broadcast television, means the show was broadcast, rebroadcast, or made available by means which potentially made it available to 16 million viewers. Whether or not those 16 million potential viewers actually watched is an entirely different matter altogether. The original broadcast of Spark of Rebellion reached 2.7 million viewers during its premiere on the Disney Channel, and since then, rebroadcasts on Disney Channel and DisneyXD have not registered a blip on the ratings radar. If we are to believe these numbers from ABC, how is it possible for a series that was so well reviewed in the press and received so much good buzz among Star Wars fans to drop to just 1 million viewers the following week on DisneyXD, and down to 580,000 the next? That’s only 3.5% of these “unduplicated total viewers.” Are we honestly expected to believe that people simply hated the show so much that they turned off by a tune of 15.4 million people? If 16 million viewers watched the premiere, even taking into account the limited access of DisneyXD, the network should be setting ratings records. The simple fact of the matter is Spark of Rebellion never had 16 million viewers; it’s corporate spin. So many numbers… what does this all mean??? Since my original post about Rebel’s dropping ratings I’ve been hit with a ton of question, I’ve been a guest on a podcast (thanks Rob), and been the subject of discussion on another (thanks to the folks at Full of Sith). Some have accused me of being a Chicken Little and crying “The sky is falling,” in hopes of getting hits, or stirring up trouble within the fan base. Still others have shared my concern and asked me how they can help, or have been very supportive of my efforts to get fandom engaged, and to them I am extremely grateful. Sure, Disney appears to have endless coffers, and they have invested $4 billion dollars in the franchise. But the even the execs at Disney and Lucasfilm, and the folks running DisneyXD have bosses to answer to called investors… and they expect a return on their money. The days of Uncle George’s endless cash supply are over. If investors feel a show is failing, or if they can find a cheaper show that will pull in the same numbers they will apply monetary pressure. A number of people have been quick to jump on the “it’s all about the toy sales” bandwagon. Forgetting the fact there really aren’t a lot of Rebels toys on shelves right now due to a Hasbro screw up, if viewership for Rebels is low, then why should anyone expect Rebels toy sales to be any better? A kid is not going to invest in action figures for a show they don’t watch. Discount/Close Out racks are littered with toys from failed kids’ shows. So basically it will be the same old crowd buying the toys… collectors. While that’s all well and good, but the investors’ expectations about the brand are completely different. They were sold, by Iger, on the notion that Disney could expand the Star Wars brand and keep it profitable for the next 40 years. However, I’d recommend fans go listen to the investors’ conference call the day following the Star Wars purchase, or go and read the transcript. There’s a lot of doubt in that room; many of the investors were genuinely puzzled. There’s concerns about profitability of the franchise over the last few years, the perception (created in the media) that the Star Wars Prequels were a failure, and concerns how it might impact the Marvel brand. When you add those concerns to the faltering ratings of Rebels on DisneyXD, it could create a perception, rightly or wrongly, that the brand may be soft; that Bob Iger may have oversold its long term prospects. And those kinds of feelings could lead to an early demise to Rebels if ratings don’t improve down the road. Again, to reiterate, Star Wars Rebels is not going anywhere for two seasons. Disney will want some kind of presence on the air leading up to Episode VII, so unless the ratings positively crater it will not be cancelled. However, what happens after Season 2 is another matter altogether. If the show continues to falter and the Rebels toy line doesn’t sell it might create a climate which could lead investors to question the future of Star Wars animated programming. And that would be the ultimate punch to the gut, especially on the heels of the cancellation of The Clone Wars. Hey, it’s me… on a podcast? 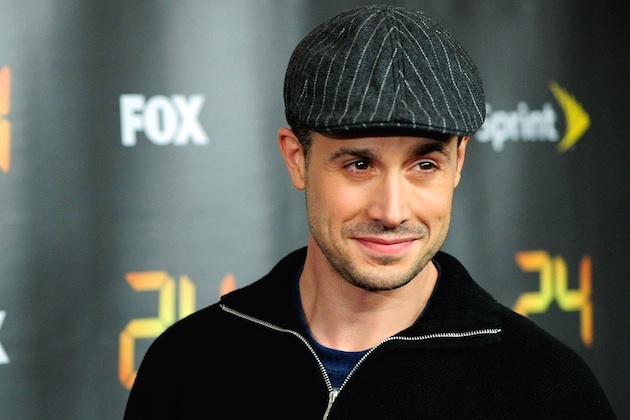 And cool Freddie Prinze Jr. interviews! 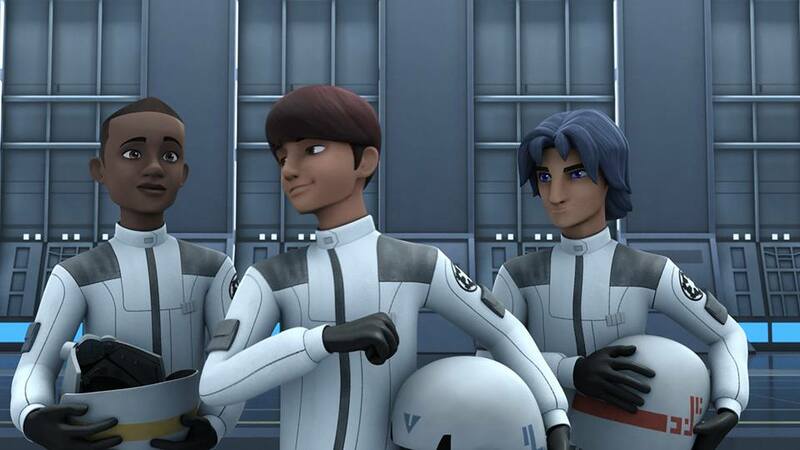 After my Disney rant spread across the interwebs, podcaster and Star Wars & Doctor Who superfan, Rob Irwin reached out to me to discuss Rebels and ratings. Due to time zones (he’s based out of Sydney, Australia), I couldn’t do the show live, but he was kind enough to send me a series of question that I hope shed some more light on the ratings for Rebels. If you are a Star Wars and Doctor Who fan (like myself), I highly recommend his podcast Who Wars. You can listen to this week’s episode by clicking on the logo. 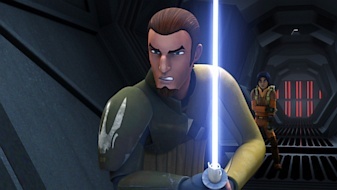 And speaking of podcasting, if you don’t want to hear me drone on, you can listen to a couple of great interviews with Rebels star, Freddie Prinze Jr., who plays Kanan. He’s got some great stories to tell about his own fandom and interest in Kung Fu movies. He’s been making the rounds this week on a number of fan podcasts. So, far I’ve listened to him on Rebel Force Radio, and in a great in depth discussion with the fine folks at Coffee With Kenobi. Give them a listen! 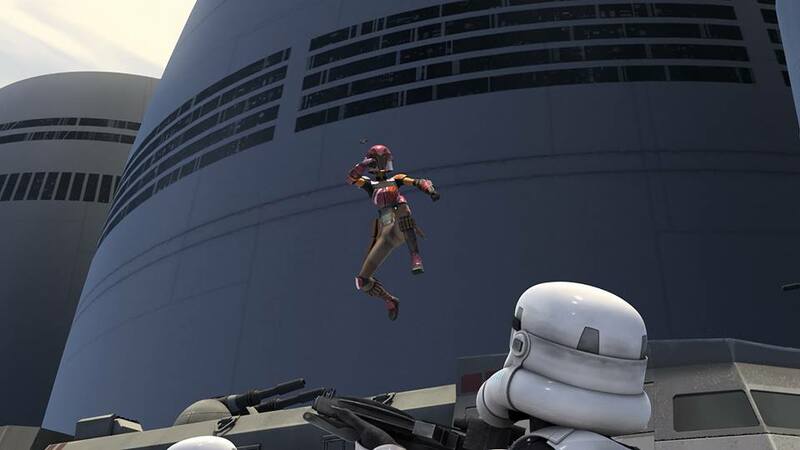 When Disney finalized the purchase of the Star Wars license they made the controversial decision to cancel the hit series, The Clone Wars, on Cartoon Network. Disney execs decided they needed a new show with closer ties to the Original Trilogy which would play a vital part in the upcoming Sequel Trilogy hitting theaters in December 2015. 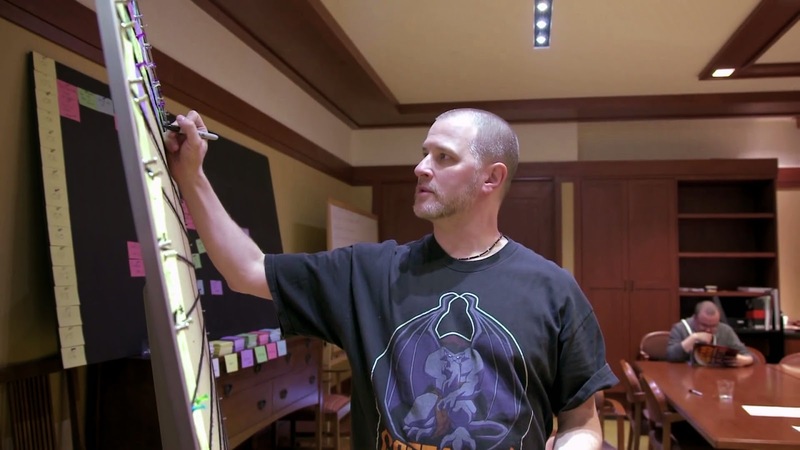 Supervising Director of The Clone Wars, Dave Filoni, and his creative team were tasked with developing a new series which would broadcast on Disney’s boy-centric DisneyXD network. 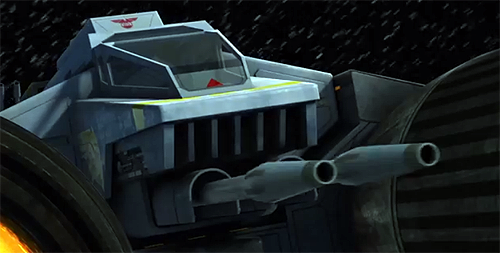 For the past two weeks Disney was busy touting the viewership numbers for Star Wars Rebels, with good reason. The 1 hour movie premiere on Disney Channel had an estimated 6.5 million viewers worldwide, with another 75,000 watching Spark of Rebellion via the Watch DisneyXD app or iTunes. When the show made its move to DisneyXD with the broadcast of Droids In Distress, it still managed to bring in some 1.03 million viewers in the US making it the biggest animated premiere on DisneyXD, and its biggest animated show of the new Fall season. Despite what appeared to be impressive numbers, there was something nagging at me. The numbers looked soft. From its premiere on the Disney Channel to DisneyXD the show dropped over 62% of its total viewers. That number may appear a bit alarming at first glance, but when you consider the Disney Channel is available on approximately 90% cable/satellite providers while DisneyXD is only carried by 68% of all providers, the drop off appears to make some sense, but if you looked deeper into the Nielsen numbers by demographics there were some very bad trends. According to Nielsen, of all kids 6-11 who watched the DisneyXD premiere, Droids In Distress, approximately 25% of them were girls. A number of fans touted the number as a good sign that the franchise was making inroads with young female viewers. Unfortunately the actual number is far less impressive… Of all viewers ages 6-11 only 73,000 of them were girls. What’s worse is the total number of female viewers from week one on Disney channel to week two on DisneyXD had cratered dropping about 78%. Wait, Star Wars Is On? 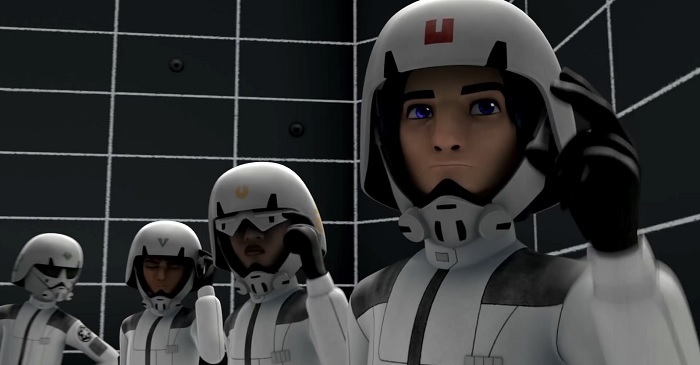 Not only had Rebels shed over half of its viewers from week one to week two, but now the show had shed another 40% of its total viewership. Now to be fair these numbers are up about 100 thousand viewers from the same time last year (and I’m sure Disney will spin them as such), but this is Star Wars we are talking about, and this is supposed to be a franchise you were using to lure large numbers of viewers to the DisneyXD network. Even adding the total number of viewers from the Watch DisneyXD app and iTunes only adds around another 70 to 80 thousand viewers to the total numbers. 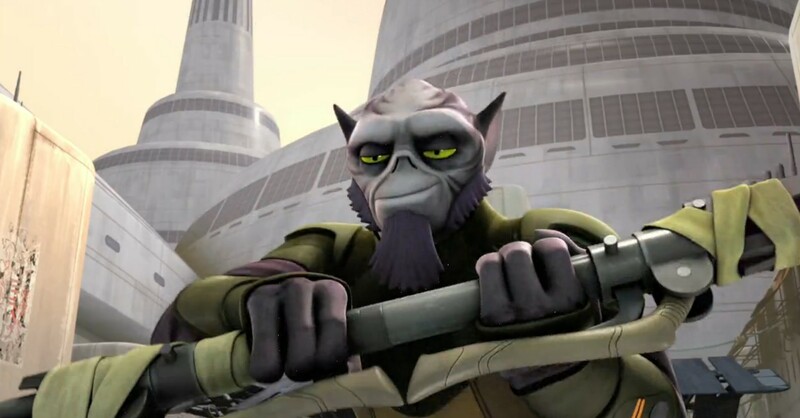 The Network – I’ll be honest, before Rebels was announced I had only watched a handful of shows on DisneyXD over the years, and this is coming from as big a Disney fanatic as I am a Star Wars fan. The programming is just fairly generic and not terribly original. 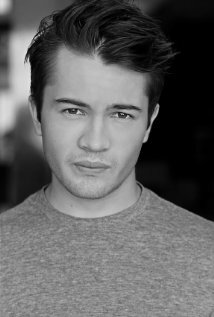 For years the network had struggled but over the past couple of years the network has produced a small number of hits like Kickin’ It and Pair of Kings. With the purchase of the Marvel and Star Wars licenses network executives hoped to lure new viewers with both properties. However there’s one slight problem. As I mentioned before, many cable/satellite carriers refuse to pay Disney’s expensive prices to broadcast all of their cable channels. Most providers seem fairly content to simply offer the Disney Channel and ABC Family and be done with it. The lack of available viewers could really hurt the shows’ prospects long term. 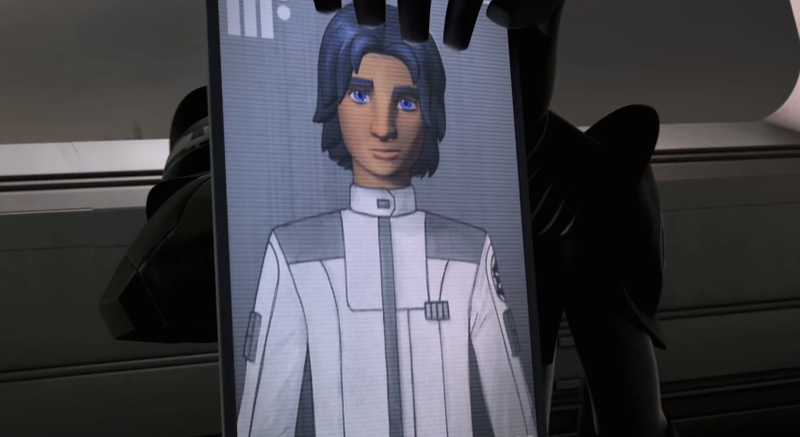 The Time: Star Wars Rebels airs at 9PM on Monday evenings… incredibly brilliant. Air a show aimed at younger fans late on a school night? Good call. I’d really like to know what genius at Disney thought this was a good idea. While The Clone Wars briefly had a 9PM time slot as well that was on Friday evening… big difference. Ties to the Past – Rebels has been trying to find this balance as a functioning bridge between the two Star Wars trilogies. However, the show is steeped, too much in my opinion, in the lore of the Original Trilogy. Again, to be fair, it is only natural as we are much closer to the events of A New Hope than Revenge of the Sith, and the nostalgia trip is great for older fans watching the show. However, for younger fans the inside jokes and call backs to old Ralph McQuarrie designs and Kenner toys probably fall a little flat. For the past 15 years fans 20 and younger grew up with the Prequels and The Clone Wars… to them, that is Star Wars. The show’s creators probably would have been better served by having one of the crew members of the Ghost be a character from The Clone Wars, or have a recurring character from that show be a link for younger fans. 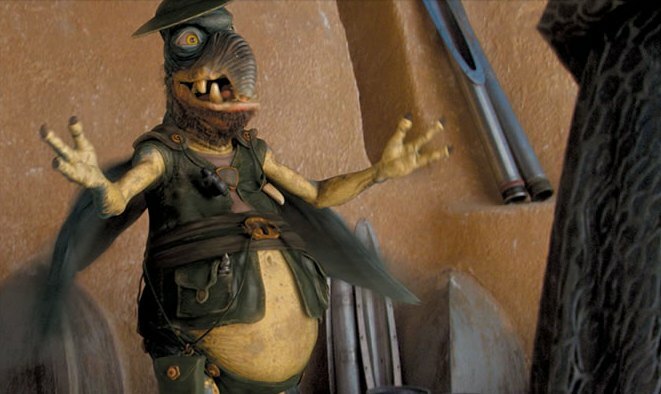 The Gender Gap – Finally, we come to the 800 pound Gundark in the room… Star Wars and gender. As a child of the 70s, Star Wars was definitely geared toward boys back in the day. Sure there were female fans who loved the feisty Princess Leia, and to a large degree boys liked her too (I had a really cool Princess Leia t-shirt myself), but most kids at the time saw Star Wars as “for boys.” The toys were geared toward boys, the books, the comics, all of it was meant to appeal to young boys 6-14 years old. But that started to change with the growth of the Expanded Universe which featured far more female leads like Mara Jade, and Jaina Solo. Some of the novels catered toward female readers like Dave Wolverton’s, Courtship of Princess Leia. Female fans became a much more vocal and active part of the Star Wars fan community. That trend continued with the Prequels and The Clone Wars with the additions of strong female characters like Padme Amidala, Ahsoka Tano, and Jedi Masters Luminara Undulli and Shakk Ti. 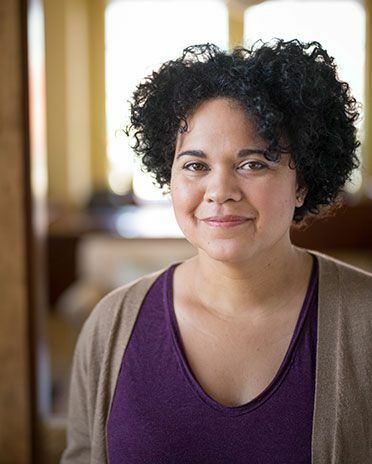 Many of the popular authors of the Expanded Universe now included women like Karen Traviss. 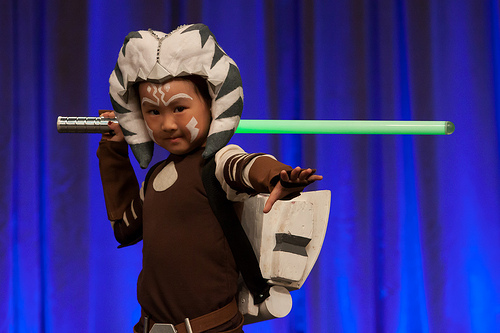 The Saga was changing along with fandom, and now it was no longer uncommon to see young girls at conventions dressed as their favorite Star Wars heroine. Well, she might try telling the folks at Disney that..
DisneyXD is a basic cable channel and multi-platform brand showcasing a compelling mix of live-action and animated programming for kids age 6-11, hyper-targeting boys and transporting them into worlds full of humor, unexpected fun and inspiring action-filled adventures. DisneyXD-branded content spans television, online, mobile and VOD platforms. The programming includes series, movies and short-form, as well as sports-themed programming developed with ESPN. 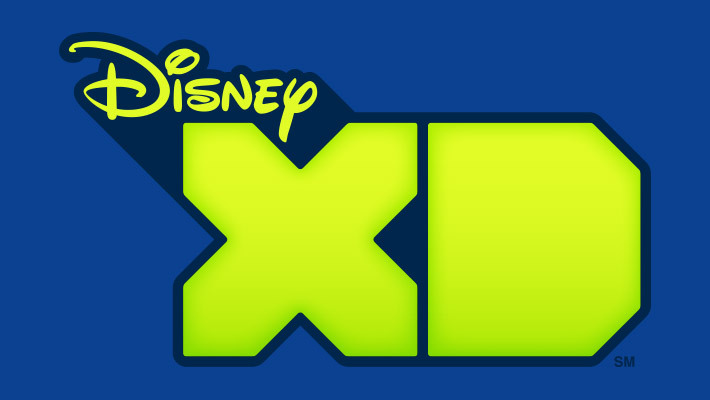 In the U.S., DisneyXD is seen on a 24-hour, advertiser-supported network that reaches over 80 million households via its basic cable and satellite affiliates. There are 30 DisneyXD channels available in 25 languages around the world. Not necessarily the smartest decision there, and easily explains the drastic drop Rebels experienced among female viewers. The network specifically caters to young boys, and that’s fine, but if your stated goal with Star Wars is to attract more female fans wouldn’t it have made more sense to place the show on a network like Disney Channel, ABC or ABC Family? Unfortunately this all points to a total disconnect between what Lucasfilm is trying to accomplish with the Saga, and what Disney wants from the brand. 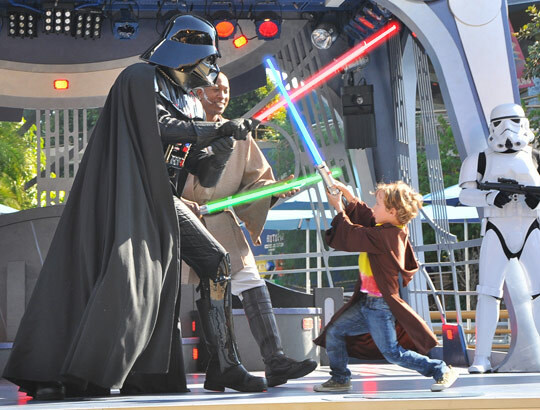 While Lucasfilm is attempting to attract more female and minority fans, Disney seems content to continue catering Star Wars to young boys in an effort to expand the Disney brand among that market. You want proof, go to your local Disney Store. Star Wars products are proudly on display in the boys section of the store with virtually no products featuring female Star Wars heroes. The lack of representation of girls sparked a bit of an outrage among a number of fans when the Disney Store Star Wars merchandising section debuted. Luke, Han, Chewie, the Droids, and Vader could all be found in the store… but Princess Leia was conspicuously absent. Even Hasbro fell on its face when the first wave of Rebels action figures was announced; a wave which failed to feature even one of the two female leads on the show. Disney really needs to get its act together here. 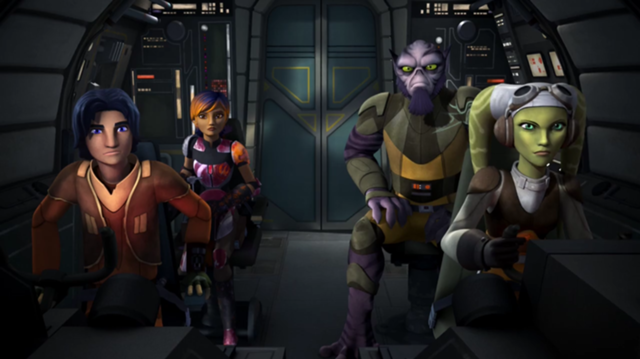 Hera and Sabine have become two fan favorites on Rebels, and Hera voice actress, Vanessa Marshall, is an amazing ambassador for the Star Wars brand. There’s a real potential to attract new, younger female fans here, if Disney will get its messaging straight. It’s simply staggering how tone deaf Disney is being here when Hera and Sabine can easily be used to shepherd more female viewers to the show. Lucasfilm has been in the merchandising and fan outreach business for so long this might a good time for Disney to loosen their grip and let Lucasfilm handle that part of the business. Well, if your a fan, get your friends to watch. Keep pushing the show on your Twitter feeds, Facebook and other social media outlets. Hopefully the special broadcast of Spark of Rebellion on ABC (with new Vader scene) will generate some more interest for the show. As for Disney’s part, if this downward trend continues they should seriously consider moving the show to another day and time or even move it to another Disney/ABC network. The show deserves better… Star Wars deserves better.